One of the joys of playing the 2013 Tomb Raider reboot was seeing Lara Croft’s transformation from a scared teenager to an adventurous woman of action, on a Pacific island crawling with pirates and an evil ancient Goddess. And in the upcoming Rise of the Tomb Raider, while Lara will be more experienced after the events of the earlier game, she still won’t be “a superhero” according to game director Brian Horton (in a GameSpot interview). But still, she will have new skills at her disposal such as the ability to stealthily kill an enemy from above (like in the Far Cry games) and even take out two enemies at once with her bow. 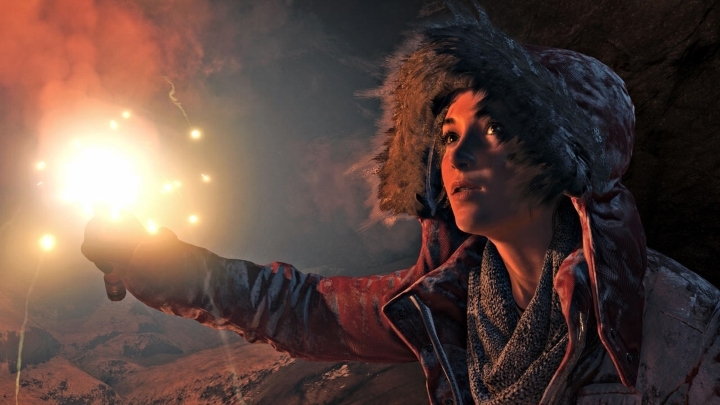 And the game’s Siberian locations and ancient tombs will be more realistic than ever, as the team at Crystal Dynamics visited real European locations to draw inspiration for the game’s level design. All in all, and despite some controversy over it being a timed exclusive, this is one game to watch out for when it’s released in November. Release date: November 10, 2015. Available on Xbox One and Xbox 360. The PC and PS4 versions will be available in 2016.